*Same day service guaranteed only for service calls placed before noon. With over 15 years of experience in creating permanent solutions for Michigan's top businesses, Pro-Tech Mechanical Services can produce the results you've been looking for. 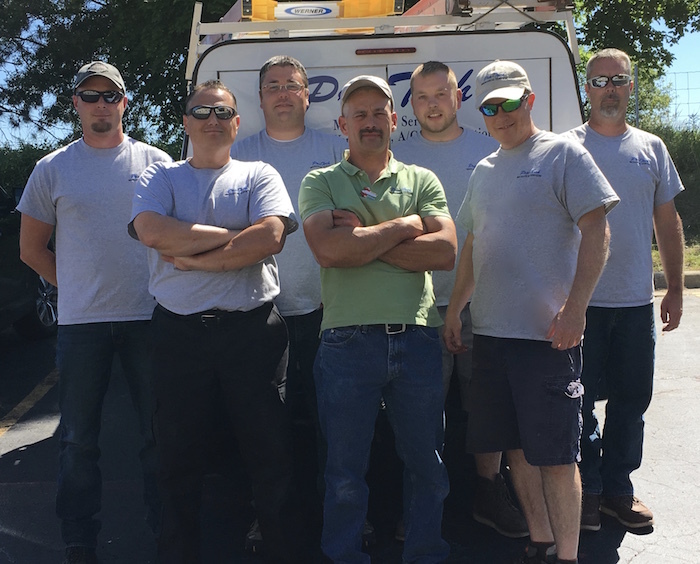 Our highly trained team of technicians offers responsive service throughout Michigan. We specialize in providing building and business owners with prompt and reliable service for all of their heating, cooling, ventilation, air quality, air balancing, and control systems needs. We're available 24 hours a day, 7 days a week to ensure that you have the continuous ongoing support you need to keep your operations running smoothly, efficiently, and with minimal downtime or discomfort.